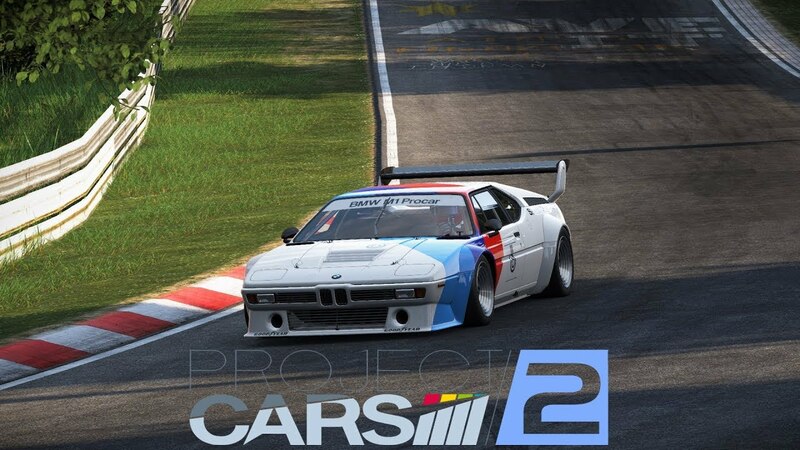 Discussion in 'Sunday Night Project CARS [PS4]' started by Ad2mny, Apr 8, 2019. No break Queens Birthday long weekend? June 10th. @stucar17 @Hatfield is long weekend ? stucar17 and MarkH like this. I don't believe it is for all states is it? No, just the important ones! Get your names in guys!! Car TBD as always. stucar17 and Anthonyb like this. stucar17, Anthonyb and v8power383 like this. Brush the sand out and just do it. Anthonyb and v8power383 like this. stucar17 and Jim_aka_The_Man like this. Adam Parsons, MarkH, Anthonyb and 3 others like this.